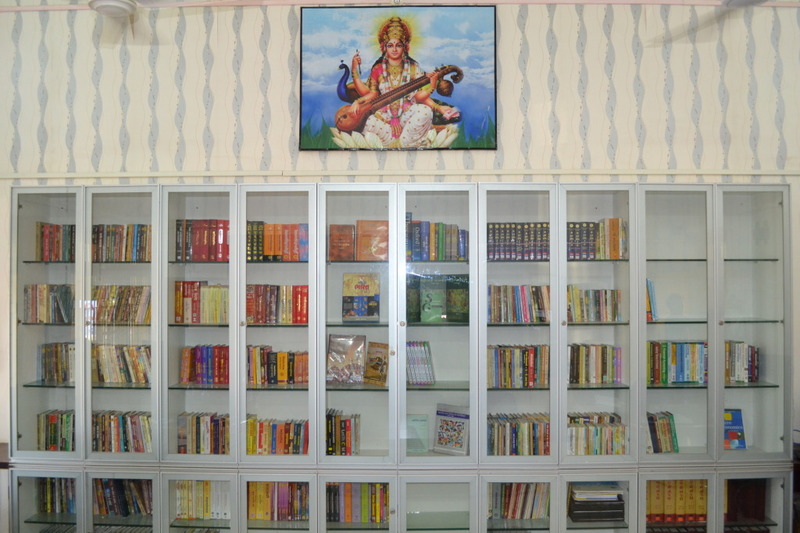 The library was started along with the establishment of the year 2013. The library was established on 10th July, 2013. Library provides services as an information centre. The collection is very rich in the areas of Gujarati, Hindi and Sanskrit literature, English, Economics, and Sociology, Commerce, Religions, General knowledge. The library is also planning to build up a local history Diu, Fort, Portuguese,Museum, Church, Caves etc. The documents are being classified according to D.D.C. The library provides all the traditional services this library offers various information services to meet the need of its users. Users like researchers, lecturers, students and administrative staff can use this service. The information services, provided by this library is as under. 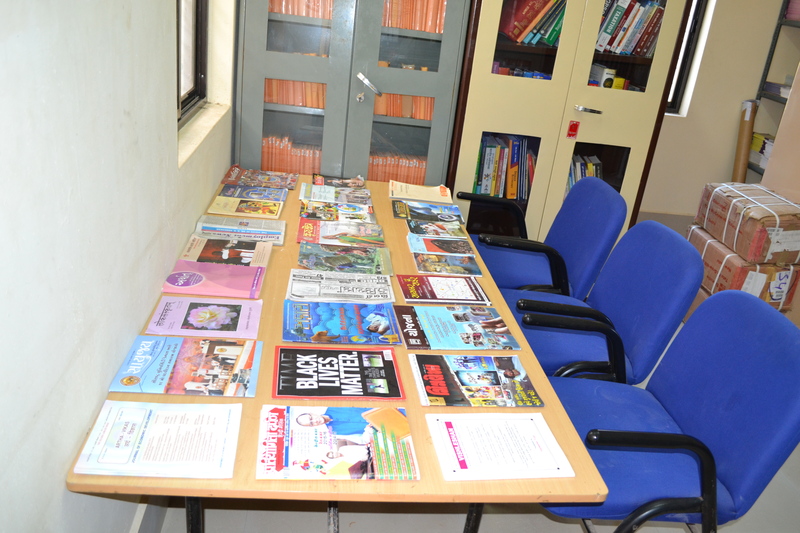 Average 20-30 students are regularly attending it and discussion on various subjects. Library Time: 10:30. A.M. – 06:30.00 P.M. Circulation Section: 11:00 A.M. To 05:00 P.M.
Reading Room: 11 A.M. – 06:00 P.M.